Today we’d like to introduce you to Sarah Desmarais. Once I got into the nightlife industry, and started bartending at different bars/venues in Worcester, I was scouted by Justin Hammond, a then nightlife/club promoter. The idea behind this event was essential to draw in any local photographers as well as aspiring “models” to shoot all TF work. A great way to start a portfolio, gain experience in the industry and make new friends. I decided to go, not knowing what to expect, and quickly fell in love with everything about the industry. From the huge warehouse, the quirky mix of people with cameras, the other intimidating girls who seemingly knew exactly what they were doing, I was hooked. It was long after Justin Hammond introduced himself to me that he found himself borrowing his friend’s camera to start pursuing his own new found passion in photography. Eventually he bought his own camera, and after getting his images of me published at the time when it was Barstool Sports magazine in Boston, as well as submitting and getting my pictures to Maxim.com, his hobby took off into a full-blown talent and was quickly sought after by every girl in the area, and including the New England Patriots Cheerleaders. I ended up falling into another relationship and grew apart from the modeling/photography world. But always remained a fan of Justin’s, as he went on to shoot for the New England Patriots Cheerleaders swimsuit calendar, as well as many other photography successes. My whole life I’ve always been told I had a talent for art. In second grade, Quinsigamond Elementary School announced a school-wide art competition to draw a holiday card within a certain amount of specifications. We had to leave out Santa Claus, and any religious symbols, and it had to fit for every different background. The prize was a summer scholarship art class at the Worcester Public Art Museum, as well as the Holiday card would be published and sent around the world. I won the competition. I still have the framed holiday card kicking around somewhere. My family has very talented artists on both my mom’s side as well as my dads, and I do believe having family that supports a child with any type of talent helps to set the tone for success in anything. Throughout high school, I found myself always looking for reasons to do my friend’s makeup or anyone I could get my hands on. 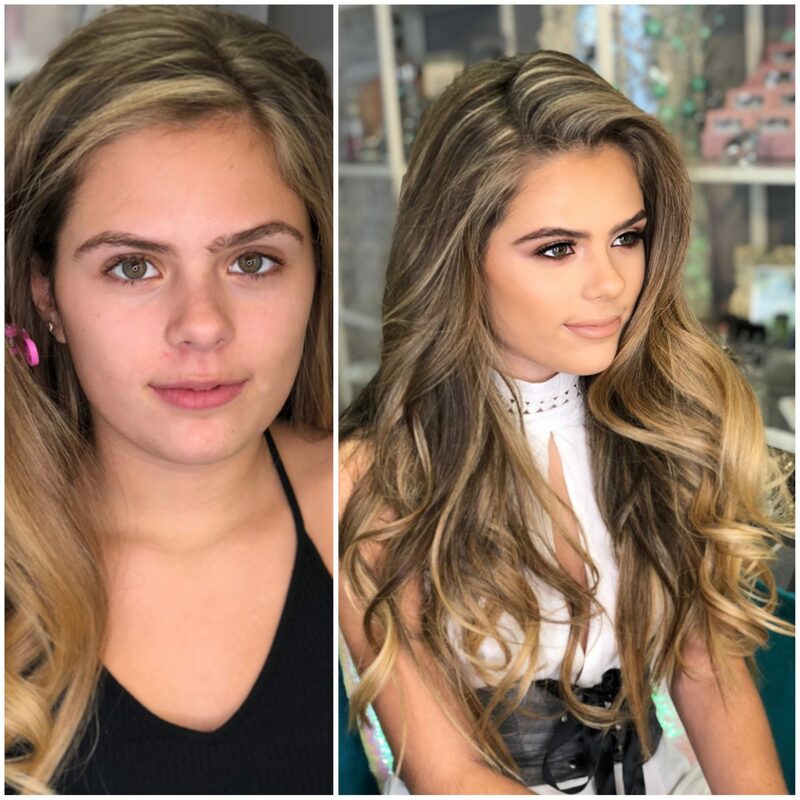 Having that passion, and then later being around those photo-shoots and the fashion industry, eventually I found myself in a Cosmetology course, after deciding that I should maybe pursue my passion and talent for makeup artistry as possible career. While in school I was lucky enough to get hired for a stylist position at BeStyled, an up and coming blowdry lounge located in chestnut hill. After realizing I had a skill for makeup they soon hired me for a job on Newbury Street, at their sister location, Salon Capri where I would be working with their hired models creating all of their signature looks to go on their website, branding, and marketing materials. Soon after I was hired as a freelance artist for MAC cosmetics where I split my time between Chestnut Hill Bloomingdales MAC, and the MAC Store at the Natick Collection. A short while later an opportunity presented itself and I was hired as the lead Makeup Artist for a local Day Spa, where I was able to work with all of their walk-in clients, as well as clients who were just looking for light coverage to conceal whatever amazing facial treatment they received by one of the estheticians. After reorganizing and recreating a makeup room inside the spa, I was then put in charge of the cosmetic inventory, as well as training staff interested in gaining makeup techniques. All of these great experiences has had a great impact in shaping the artist I am today. Fast forward to 2015 and I found myself back in the Worcester area working with a few different models as well as one of the photographers I knew from the Flashhouse Fridays days, Rick Trottier. He had welcomed me back to the old studio and had me busy with all of his regular clients for about a year when in 2016, I had a client that said she was doing a photo-shoot with this really good photographer Justin Hammond. He had been working out of his own studio in the center of Oxford, where I met with the model and finally got to reconnect with the photographer who had once shot me years ago. Totally full circle. After the model’s makeup application and hair styling, I decided I’d stay for the shoot to help out with any ideas I may have had with outfit styling etc. We quickly realized that we were able to pick right back up where we left off, and both of our creativity, ingenuity, as well as a passion for challenging each other to think outside the box, and take typical settings to the next level, allowed us to create images that we realized had the potential to take really far in our career. After such a great photo-shoot, he ended up booking me for a few more makeup & hair jobs with his own clients and eventually decided to give me a permanent space inside his studio becoming his resident hair & makeup artist, as well as a wardrobe stylist. The more we shot, the more creative we got and I am now his creative director as well. 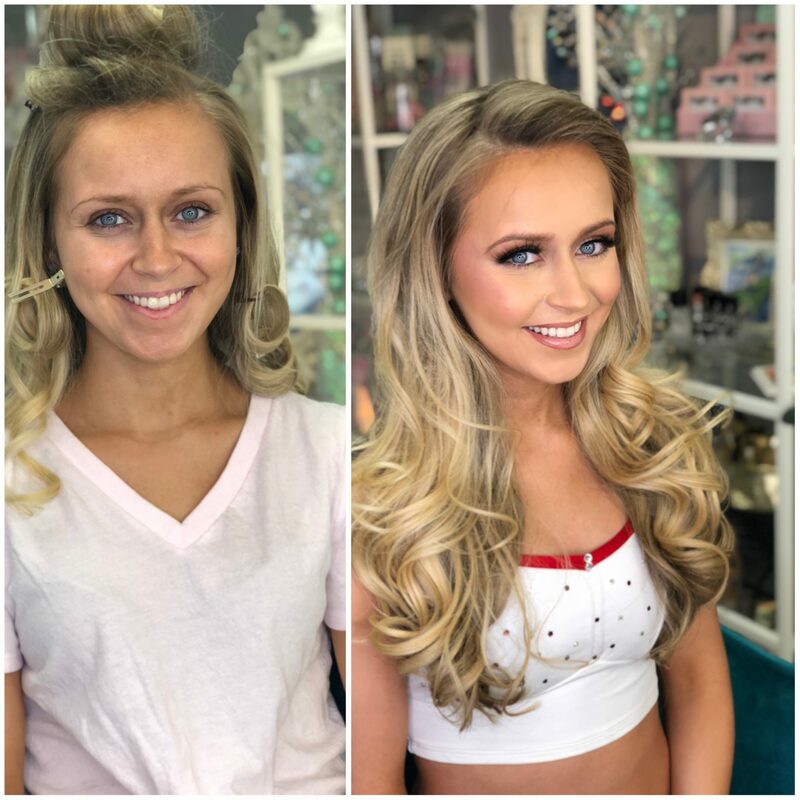 We’ve been lucky enough to have been sought after by celebrities, tv personalities, NFL Cheerleaders, Miss USA, and other pageant contestants, including Miss Massachusetts USA, Miss New Hampshire USA, and Miss Maine USA. I have since been able to re-brand my business as Sea Glam, (@Sea_glam on Instagram) which is an acronym for Sarah Elizabeth Artistry, as well as a play on words allowing for a mermaid inspired Glam studio. A year later I added custom Airbrush spray tans at my studio and offer all of my services on location as well as the ability to travel. With my expanding wedding clientele, I am finally looking to grow my company, and create a wave of other artists working under the Sea Glam name in the near future. This year I’ve also hired an office assistant to help me stay on track with the influx of wedding inquiry forms that have already started pouring in! I’m so excited to see what the future holds for Sea Glam. Alright – so let’s talk business. Tell us about SEA glam – what should we know? Sea Glam is an acronym for Sarah Elizabeth Artistry. 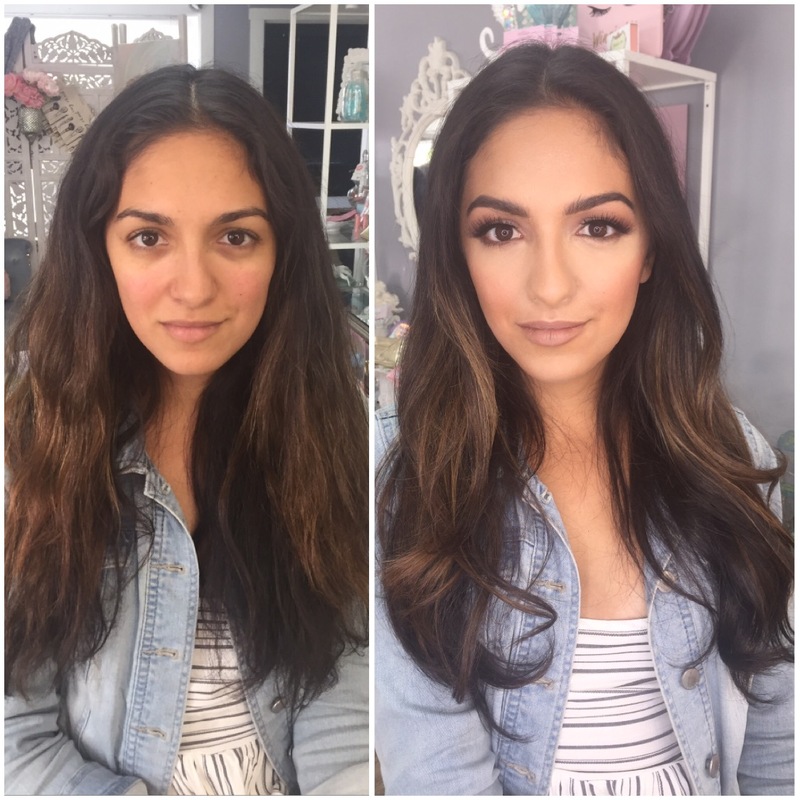 Specializing in Makeup Artistry as well as hair styling, and airbrush tanning for photo shoots, weddings, proms, or any special occasion. We’re located in Straylight Picture Studio, in the center of Oxford, Ma. 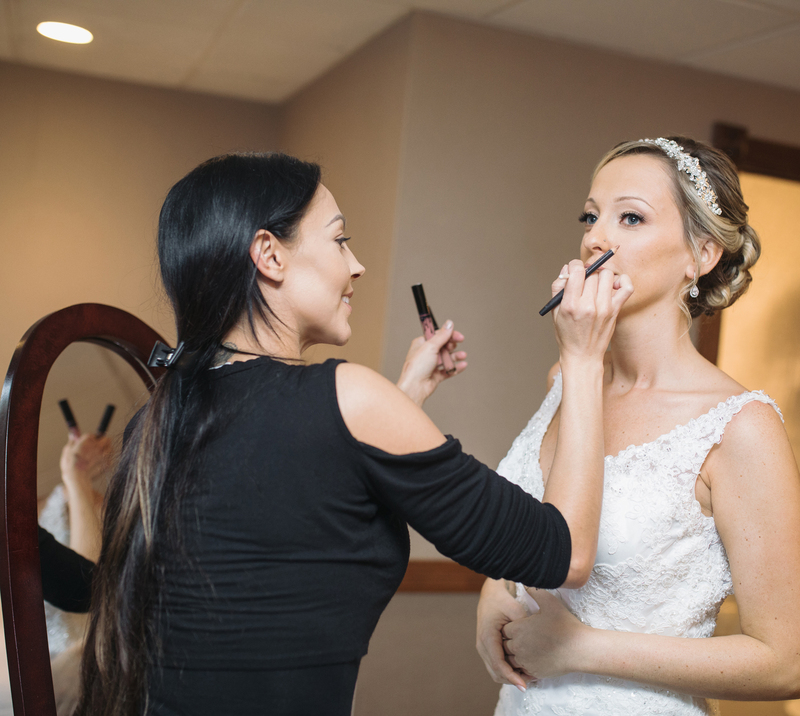 Having experience in both the fashion as well as the wedding industry as allowed me to stay up to date and recreate any trends, and customized looks for each and every person. 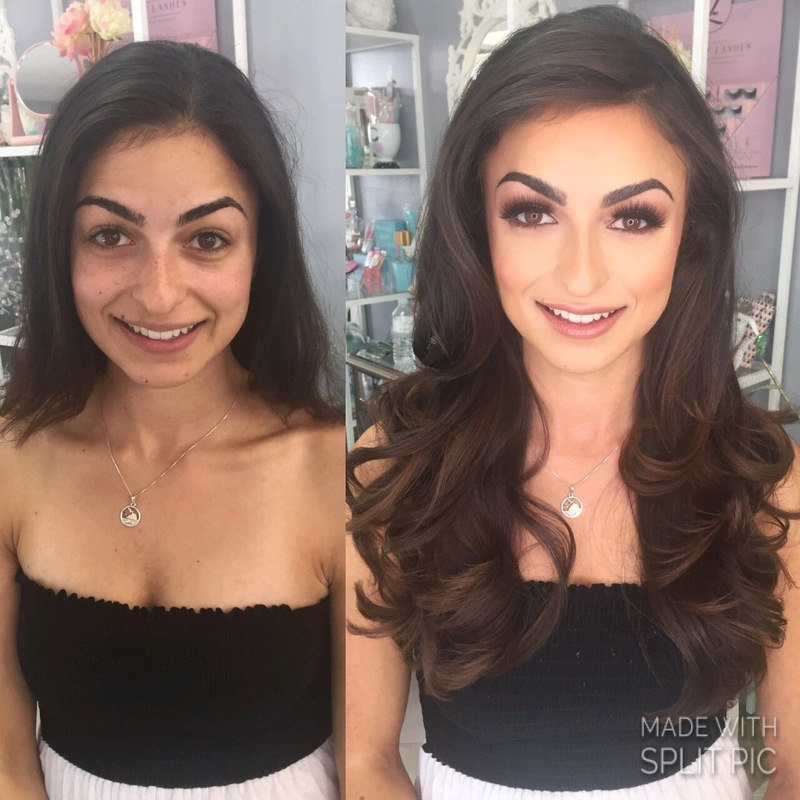 With the social media platform, I’ve been able to get a lot of recognition from my “before & after” photos, thus allowing for me to receive the majority of my new clients directly from Instagram. A lot of my most recent success with my business can be owed to Justin Hammond, of Justin Hammond Photography. Who happens to also moonlighting as a website developer, content creator, and graphic artist. He’s more than helped me grow my brand as well as allowed me to have space inside his studio, furthering my ability to remain as professional as allowed. Through his success and network of followers, he’s helped me rapidly grow my clientele, and our success has been often dubbed by the people who work with us as a “dynamic duo”. Sarah is not only a very talented artist but also a sweetheart.